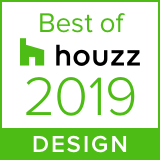 When clients call they are looking for an experienced and confident designer, but also a partner to help solve their problems – and that is what I love to do! 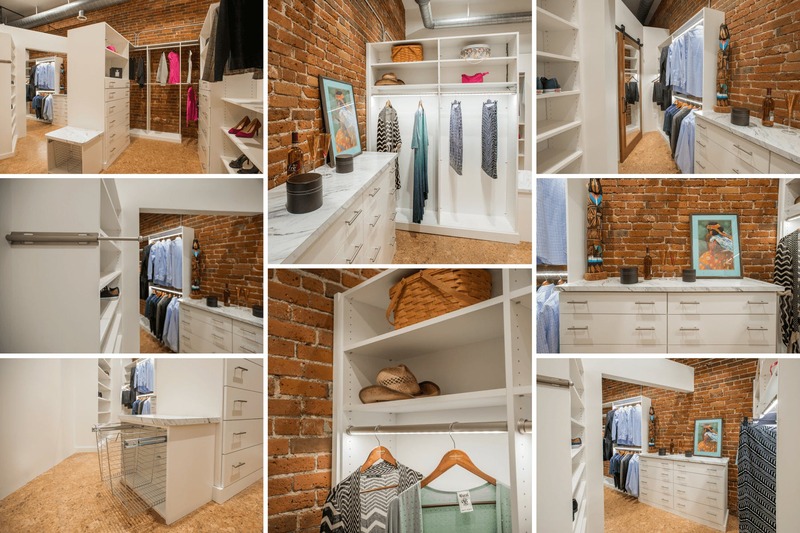 I’ve had Closet Factory closets in three of my own homes, so I understand and appreciate the value of using every inch of space in a closet, or a pantry, garage, or a mudroom! 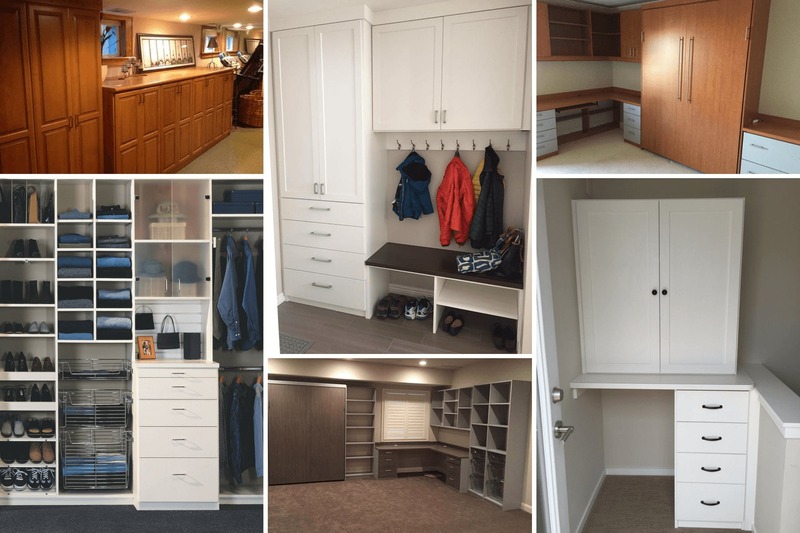 Like many homes in Urban Denver, storage can be a real problem. 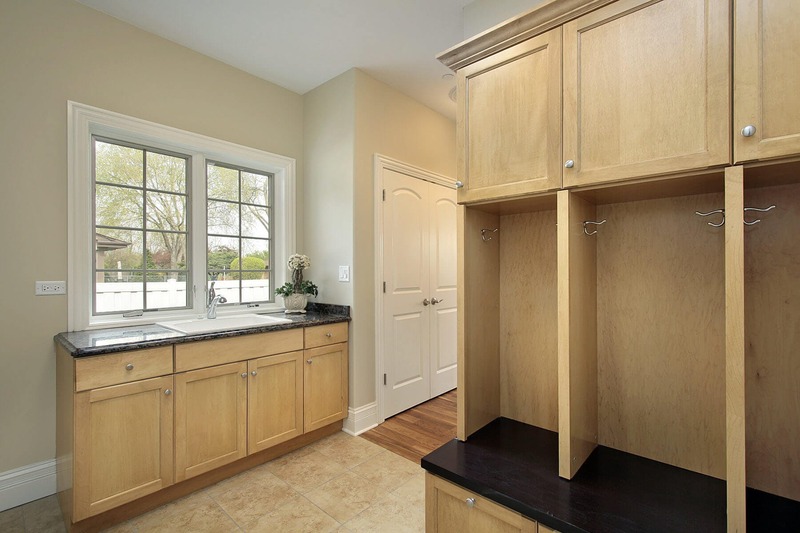 Our new ‘Empty Nest’ is a great example of maximizing the space that you have! 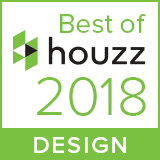 I’ve always had a flair for design and this career gives me the wonderful opportunity to combine helping people with designing beautiful areas in their homes! And when I am not working, I can usually be found on the dance floor! I advise all clients to purge the old things to make room for the new and most used pieces in your wardrobe. Make sure you have the best lighting possible. Sometimes it’s as easy as changing a light bulb, other times an electrician is necessary. Either way, my client’s discover that it was well worth it in the end! 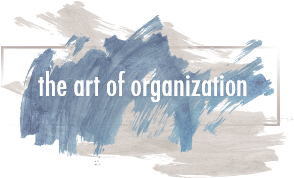 Start with the most important areas to organize first! 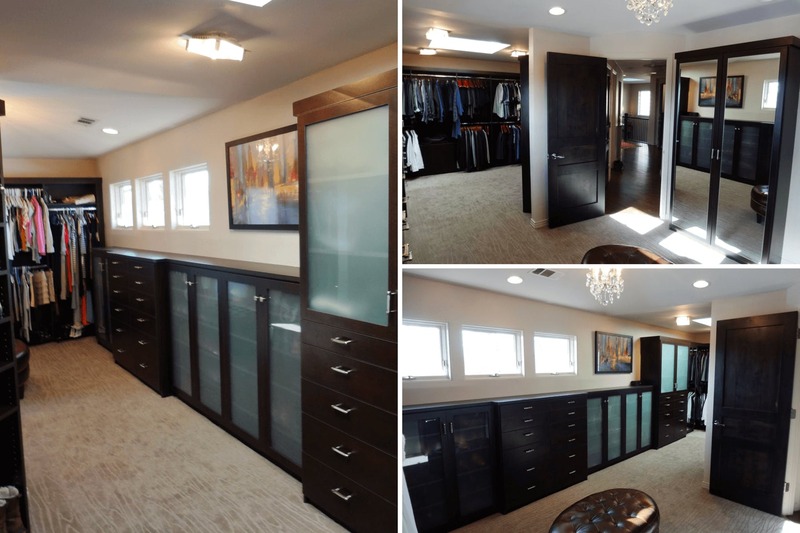 I approach each type of area differently, if I am in a Walk-in closet I like to make sure that the first thing you see is the beautiful bank of drawers and the remainder of the sections filling in the rest of the space, while always creating a wall of shoes (if shoes are kept in the closet) so you can see and find every pair. Because I do so much work in the older part of Denver, I see a lot of angled ceilings and short walls to get creative with and that is challenging but always very much appreciated by the client. I love to create the space right in front of the client on my CAD program, show it to them in 3-D so they can really see what it will look like. If one of the decision makers is not home I can set up an on-line collaboration session remotely so we can all be together designing while separated geographically. My clients love to be able to see the actual design before, during and after the initial presentation, just to make sure! When I walk into a home I can usually discern the clients taste and will recommend the finishes that match both the home and the budget! 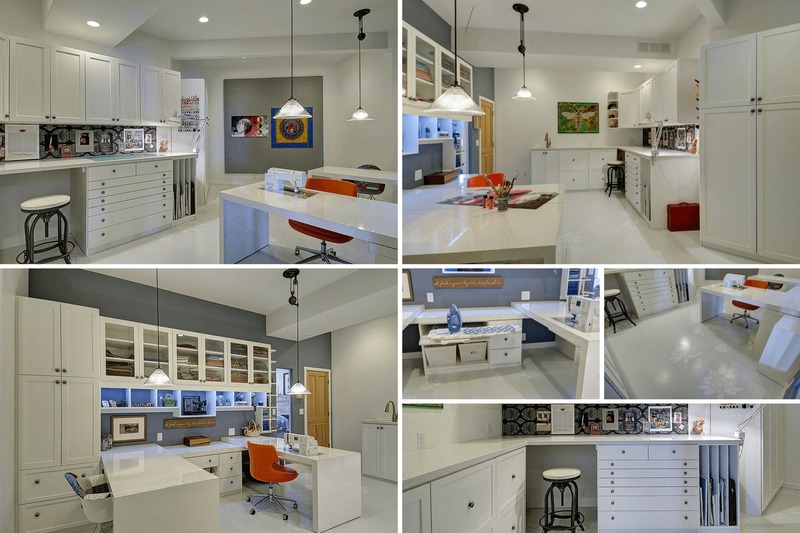 Custom home offices are wonderful since most are now paperless, so let’s hide the printer, reduce the need for file drawers, and make the work surface clean and ready for business!